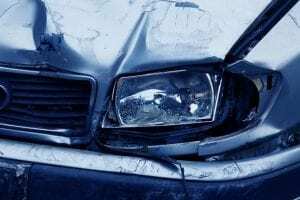 Henrietta, NY (April 1, 2019) – Police responded to a call concerning a traffic collision with injuries that took place along Jefferson Road on Monday afternoon, April 1st. According to authorities, the crash happened at approximately 1:25 p.m. for reasons that have not been determined at this time. Emergency medical crews were dispatched along with police to the crash site in both the east and westbound lanes of Jefferson Road, at South Winton Road, to assist any injured parties. Paramedics at the scene were eventually able to confirm that at least one person had been hurt in the accident, although there has been no information provided concerning the seriousness of injuries. Police have not released any details regarding the events that led to this incident or the number of people involved. The cause of the crash is currently under investigation as no further details have been provided.